Because of its beauty, inspiration and charisma, Lago di Braies is a very special place of strength. 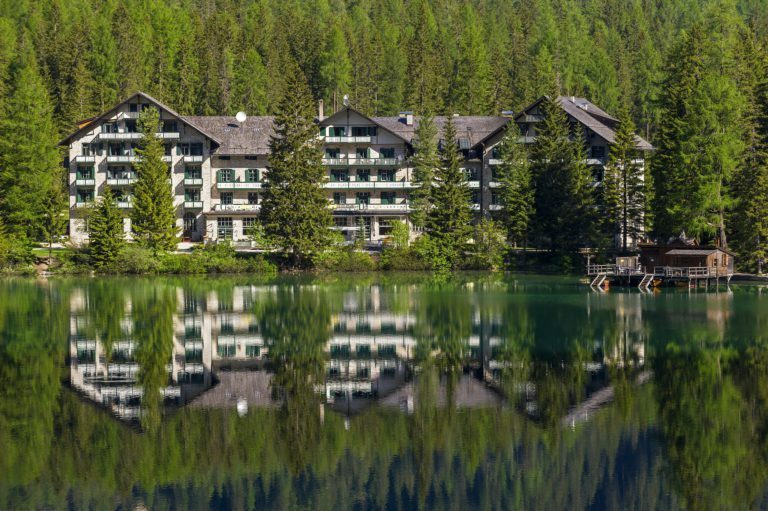 Located directly on the shores of the lake, our hotel is the ideal place for reflection and relaxation. Especially in the calm of the evening and during the night you will feel a particularly strong feeling of closeness to nature. Many of our guests are aware of this powerful effect on the mind and soul. Here, you will not only enjoy the breathtaking beauty of the landscape, but you will also be amazed at the journey back in time through 150 years of eventful tourism history. 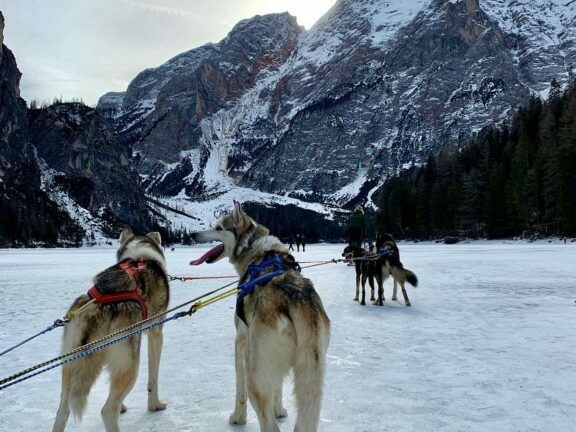 Not without reason the mysterious and legendary Lago di Braies is said to have a special charisma. The famous Indian philosopher Maharishi Mahesh Yogi repeatedly visited the Hotel Lago di Braies with his students for congresses and appreciated the water as a place of meditation. The Indian scholar became world-famous as the founder of “Transcendental Meditation”, and his work represents the renewal of the ancient knowledge of Vedic high culture. “Ayurveda – “meaning wisdom of life” in Sanskrit” – has become the term of traditional Indian healing art worldwide. Today the lake is the focal point for various film and television productions as well as a popular location for photo shootings and weddings.